Hand with glove, making anonymous letter. 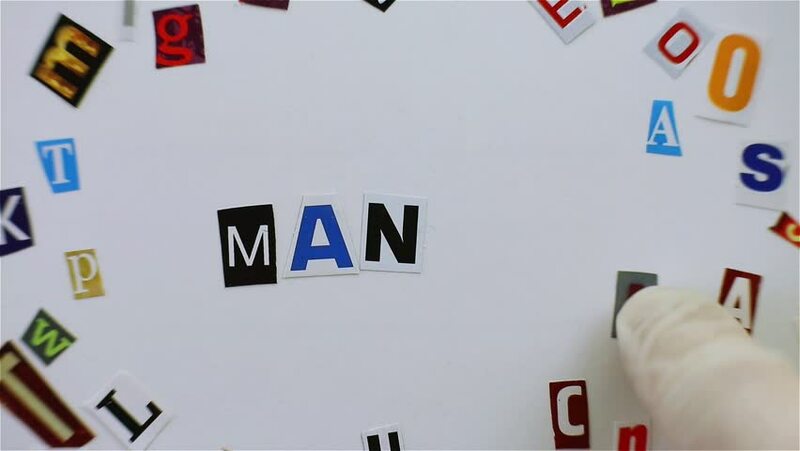 The word Maniac written with paper letters. hd00:10Hand with glove, making anonymous letter. The word Weapon written with paper letters. hd00:13Hand with glove, making anonymous letter. The word Anonymous written with paper letters. hd00:08Hand with glove, making anonymous letter. The word Rule written with paper letters. hd00:09Hand with glove, making anonymous letter. The word Murder written with paper letters. hd00:09Hand with glove, making anonymous letter. The word Prison written with paper letters.